It's official I love Melbourne even more now. 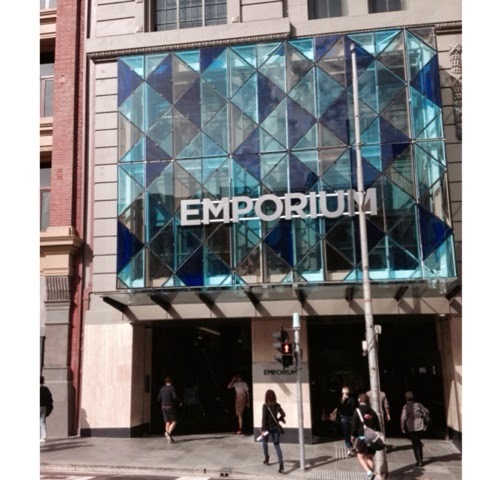 The emporium is extroidnary and it's only just the beginning! 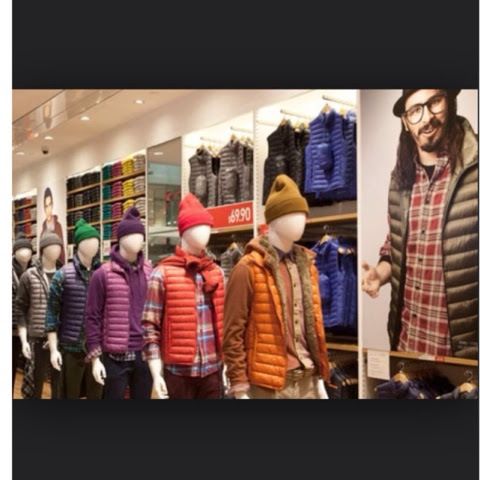 So many great stores are there and are also on arrival. UNIQLO is another international store that has arrived in the emporium it is from Tokyo, the name means unique and clothing. They are world famous for being high quality, comfortable and innovative. When I looked at the store I just saw so much colour. Just about every peice that was displayed came in every colour of the rainbow it was amazing. Such interesting and different clothes nothing like melbournes really seen. Another exciting store to be opening soon is the much awaited Victoria secret! Yes we have all been waiting for a long time and it's finally about to arrive. I think I almost squealed when I saw the sign and it looks as though it's going to be quite a large store! Walking around the emporium it felt very luxurious, the atmosphere was great and i just wanted to hang out there all day and admire all the pretty clothes and architecture. One of my favourite. 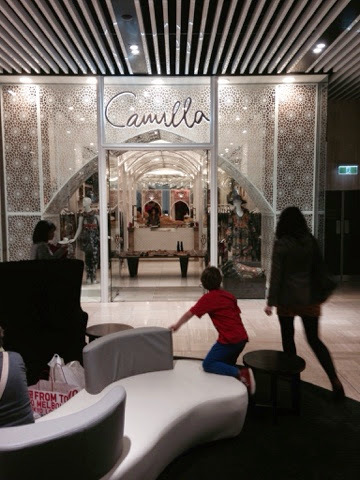 Designers has also opened a store 'Camilla' it is full of colour and such boohoo designs. It made me feel like I was in another world! 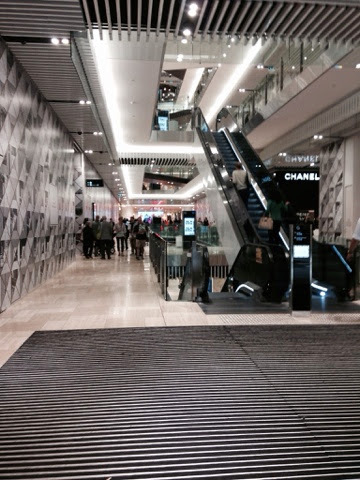 Will definitely be going back there to shop and have another look. All in all I'm so excited for the future of the emporium and what's to come! I feel as though this is a major step for Melbourne to inject more international fashion into our city and to celebrate new ideas and designs! I will be keeping a close eye on the new labels coming and keep you all updated!